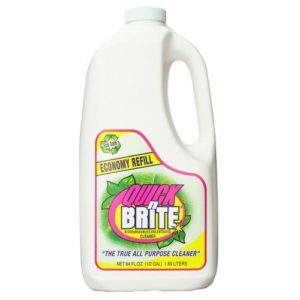 See the instant savings with our economy refill container! 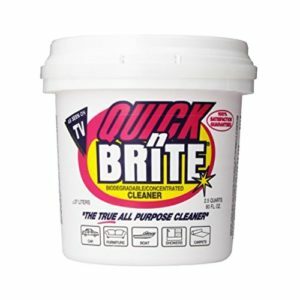 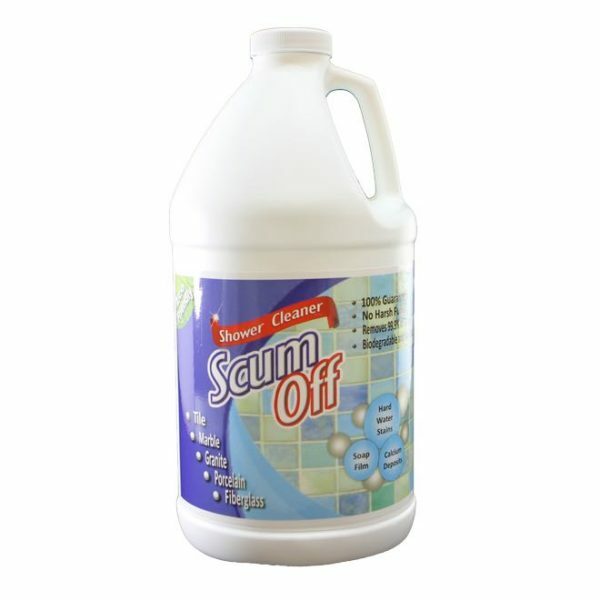 This 64 oz container refills your 16 oz Scum Off container 4 times for a quarter of the price! 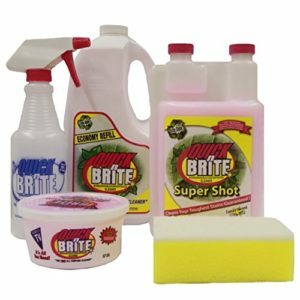 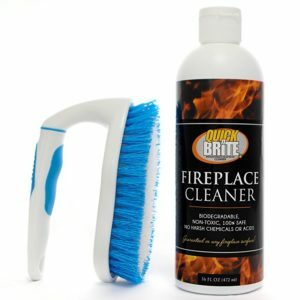 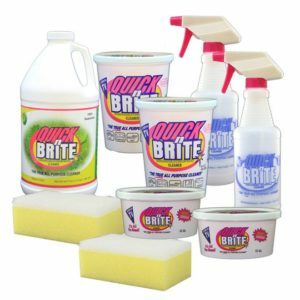 The refill container is great for cleaning hard water spots off your outdoor windows, car windshields and showers. 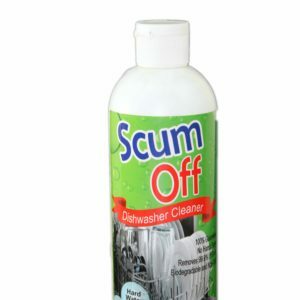 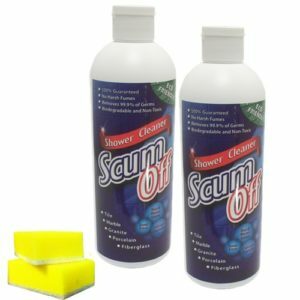 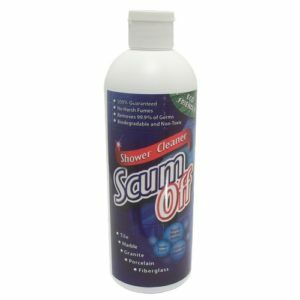 Plus, Scum Off is 100% lifetime guaranteed for your satisfaction!